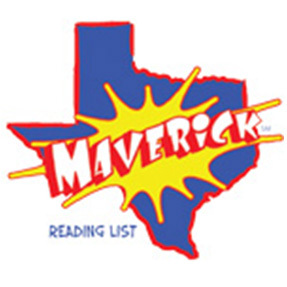 The Texas Maverick Graphic Novels Reading List (TMGNRL) is a recommended reading list developed by public and school librarians from the Young Adult Round Table (YART). The purpose of the list is to encourage students in grades 6-12 to explore a variety of current books. The TMGNRL list is intended for recreational reading, not to support a specific curriculum. Due to the diversity of this age range, Texas librarians should purchase titles on this list according to their individual collection policies.